Slotpark! 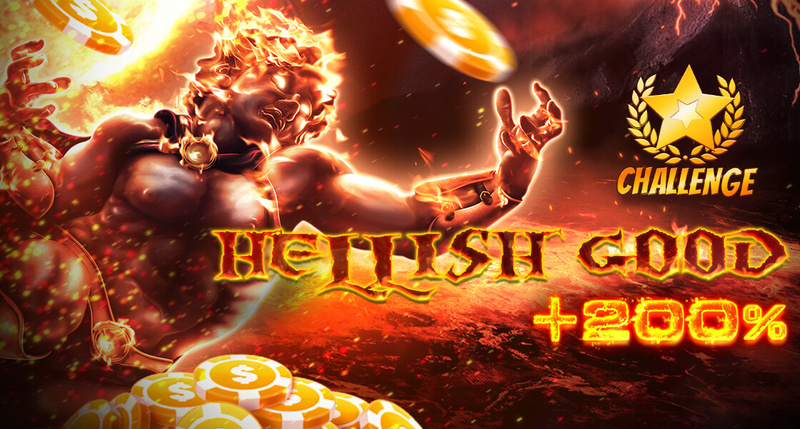 The new social casino gaming platform! Millions of players use Slotpark, the mobile casino gaming hit filled to the brim with premium Vegas slots, every day on their mobiles. Now Slotpark is finally available as a social casino gaming platform, powered by some of the best casino slots on the market. All our games are available in their original version, tested and verified by their developer Novomatic. Play slots like Book of Ra™, Mermaid’s Pearl™ or Faust™ directly in your browser. No registration needed, no extra downloads required. Just pick a slot machine, get your Welcome Bonus and play! Free premium slots on Slotpark! Freedom of choice is what Slotpark really is all about. A few quick rounds in Lucky Lady’s Charm™? Not a problem, we even got the deluxe version for all our players to try out! One glance into her crystal ball (the game’s scatter symbol, three of them award you ten free spins) and your future will be looking all kinds of splendid! Are you more a fan of old-school Vegas slots? Try Sizzling Hot™ deluxe – a very popular game! Across five reels it’s your goal to align as many of the win symbols as you can. Exotic fruit scales very high in this game. For from just two identical symbols, all the way up to five in a row – this slot will reward you for all those combinations! Or maybe something more enchanting? Try playing Fairy Queen™, one of our carefully-crafted themed slots. Fairies and all sorts of other magical creatures entice you to stay for just a couple of more rounds every time you sit down to play. This slot game is currently one of our most played slots on Slotpark. 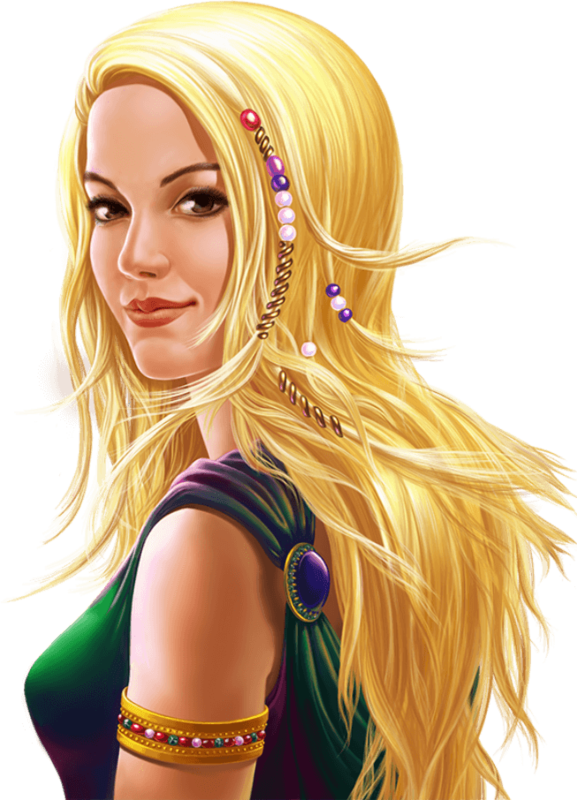 The Fairy Queen herself is the slot game’s wild symbol, potentially replacing other symbols needed to complete a winning combination along a win line. Additionally to that, she may also grant you ten free spins! Lord of the Ocean™ hits a similar vein when it comes to presentation and theme. This real classic became very popular due to its generous free spin rounds and payout multiplier – much like another Novomatic classic, Book of Ra™. 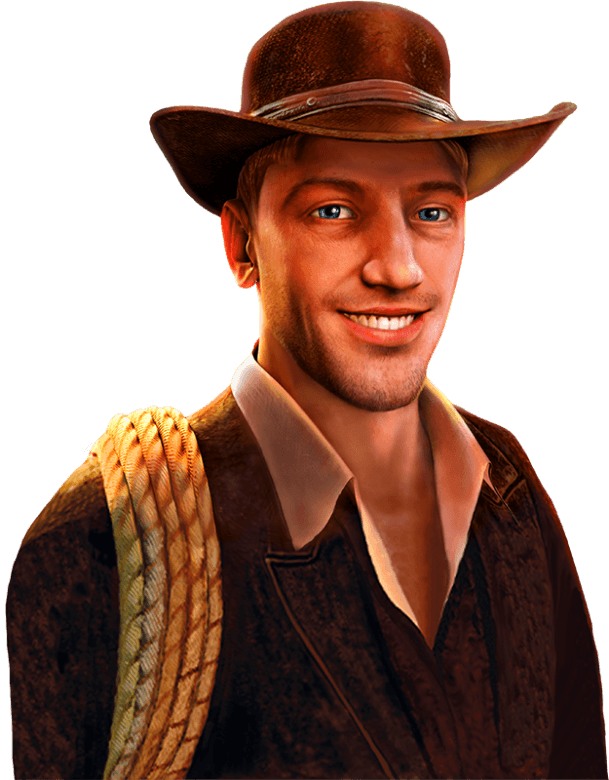 With the chance of winning ten free spins at a time, lucky players can use the bonus symbol mechanic to raise their chances of a big payout considerably throughout the course of the bonus mode! Break your own records using the gamble feature! Users of our Slotpark mobile app might already know this feature, but we’ll still explain, just to be sure: Most Novomatic slots feature the gamble option. How does gamble work? It’s simple: Each round players have the chance to take their winnings into the next round, or try to double their winnings via a mini game. The mini game is a true 50/50 bet, not influenced by previous bets or rounds, and consists of a deck of cards being shuffled and cut at random. Four cards are then revealed, and players get to guess which colour the next revealed card may be. Most of our Vegas slots are playable for free on Slotpark. Simply pick your favorite slot from the list, get your Welcome Bonus and play away! All slots come with full features and in their original Novomatic quality. Carefully optimized and adapted for modern browsers and platforms, our slots are equipped with their most important characteristic: a consistently high RTP rate of more than 94% across most slots on Slotpark! 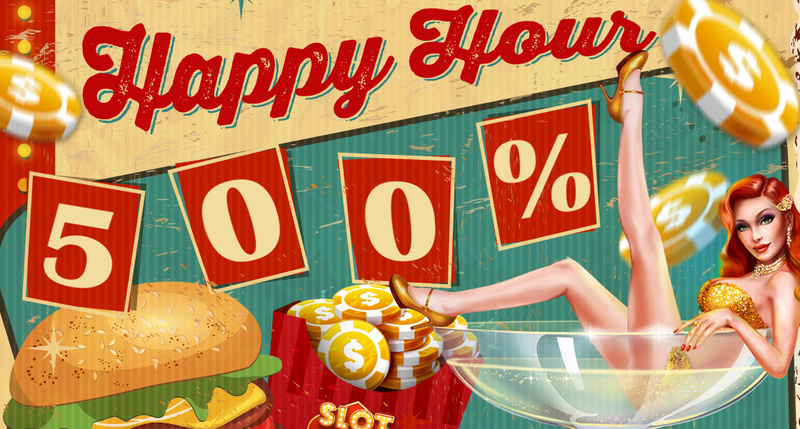 No matter if it’s the daily Login Bonuses, the weekly promotions or the progressive jackpots in some of the most epic Vegas slots on our page, there are plenty of reasons to get an account for the Slotpark social casino and play our slots every day. Just try it, you won’t be disappointed! Only Slotpark offers you the best Novoline online casino games directly in your browser or in your Android or iOS Slotpark app. Revamped software supported by the latest in technology lets you play your favorite games anytime, anywhere! Just like all the other online slots by Novoline, the RTP rate (“return-to-player”) for games on Slotpark is consistently above 95%. This simple stat already proves how important Novoline considers long-time fun to be for overall casino gaming experience. It also shows how the developers of such highly regarded games like Book of Ra™ and Lord of the Ocean™ feel about their own products. Each of the games here on Slotpark tells its own story using its win symbols, bonus games, and special game features. Add high-quality artwork and music to the mix and you’ve got an exciting adventure right at your fingertips! Slots made by Novoline are perfect no matter where you might be playing right now. Sit a home and relax or play on your commute – casino feeling anytime you want! Play only a few rounds, or prepare the reels of your slots for a night of casino gaming: Novoline games will be up and running whenever you need them to be. With Slotpark you can also test any new slot machine right away. No need to register an account, either. This way you get to play great slots like Lucky Lady’s Charm™ or Faust™ with no strings attached whatsoever. Just pick your game, hit the „Play Now!“-button and the machine is yours with all features and game modes. The simplest and easiest way to find your new favorite slot, right here on Slotpark! No matter if you are into classic slots like Supra Hot™ or Sizzling Hot™, or if you are more of a fan of modern themed slots like Totally Wild™ and Mystic Secrets™ – with Slotpark you get to play whatever game you want in your browser, no downloads required. 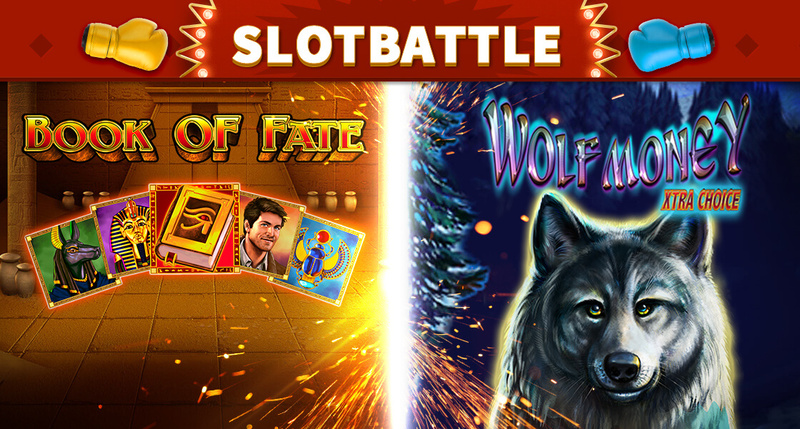 Our free slots are fully playable on all modern operating systems, browsers and mobile devices. And we add new slots constantly!